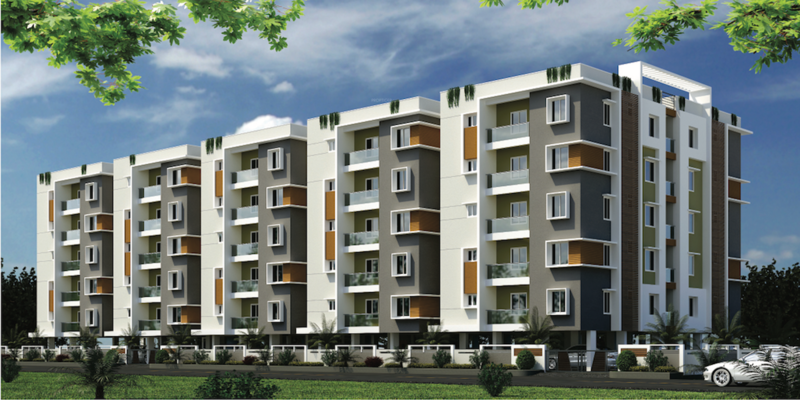 Pavan Builders has launched its premium housing project, Bankers Pride And Pavan Kesavs Pride, in Poranki, Vijayawada. 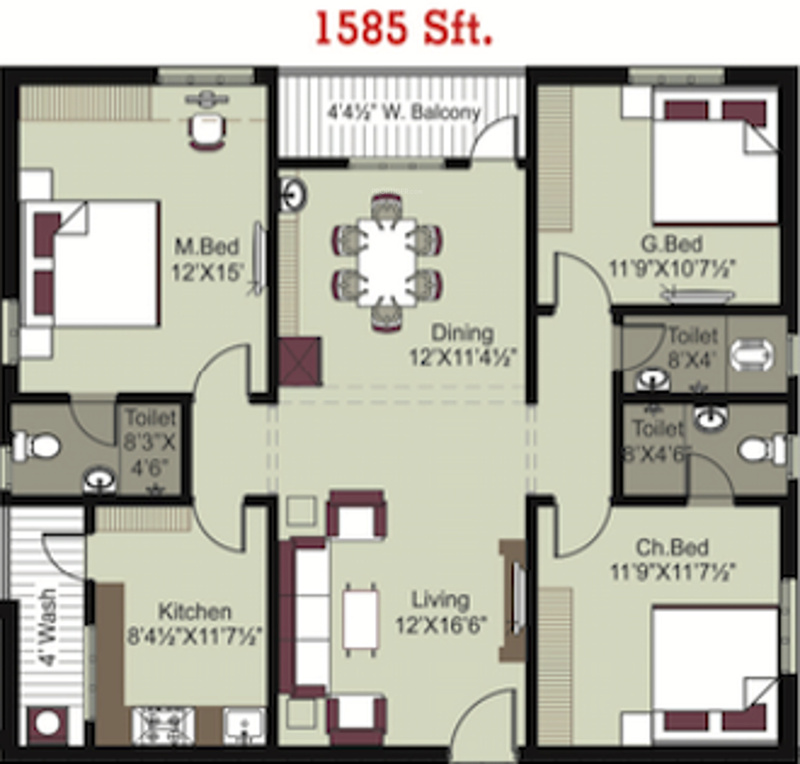 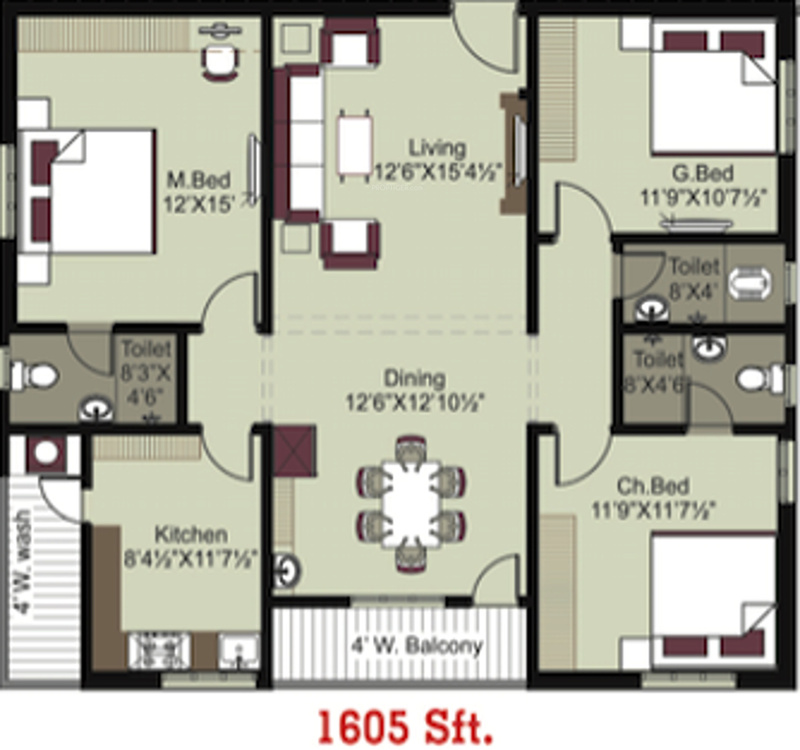 The project offers 2, 3 BHK Apartment from 1185 sqft to 1630 sqft in Vijayawada Central. 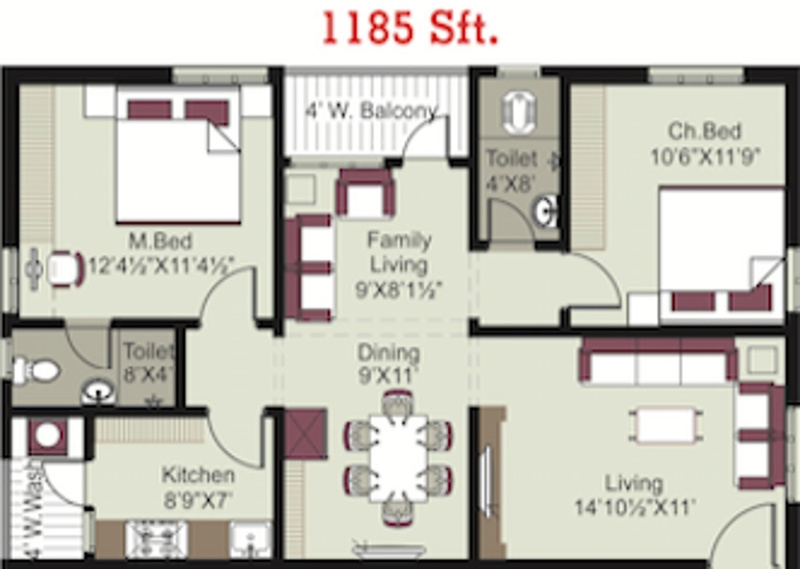 Among the many luxurious amenities that the project hosts are Power Backup, Lift Available, Car Parking etc. 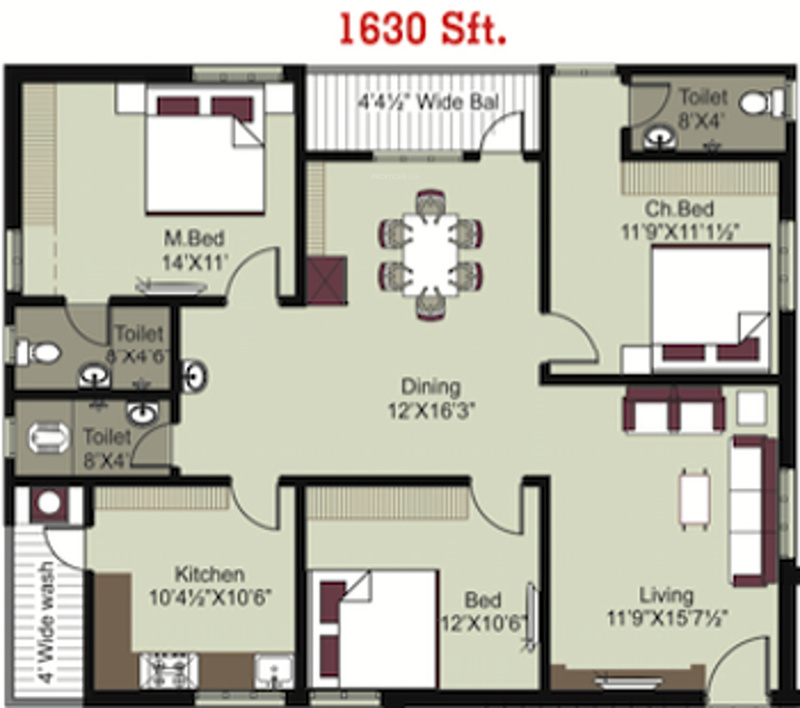 Pavan Builders Bankers Pride And Pavan Kesavs Pride is Under Construction project and possession in May 17.